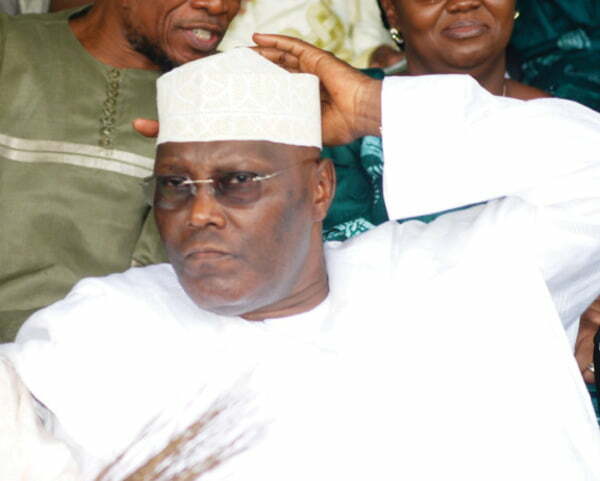 The deputy chief Whip of the House of Representatives, Mr Pally Iriase, has said that former Vice President, Alhaji Atiku Abubakar, excuses for leaving the All Progressives Congress (APC) to People Democratic Party (PDP) does not make sense. Iriase said Atiku was not fair to Nigerians when he said he resigned from APC because of failed promises of the President Muhammadu Buhari-led administration. “Buhari took over government at a time when the oil price crashed so there is no way he could have performed a miracle. Some politicians will tell lies when they want to justify their actions. “Mr President lamented the other day that when he was in the military, once you were known to be a thief, he would bundle you into the prison then from there you would prove whether you were clean or not. But this time, when you see a thief looting and going away with your money, they will tell you he is innocent until proved guilty by the court. He said you could see his dilemma. So you can see what is happening. “When people say corruption is fighting back, it is serious. But I believe that given a lot of things quietly going on despite the paucity of funds, Nigerians will see the sincerity of purpose in this government.